In Sunday´s worship service in Oslochurch a woman in the church who has little money gave an envelope. 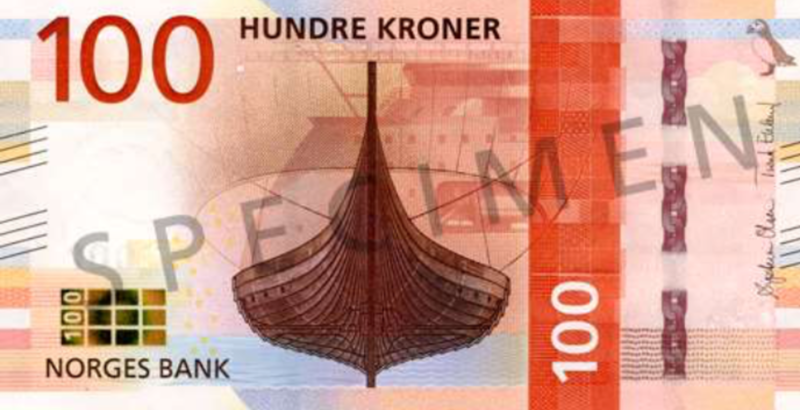 When the envelope was opened, we learned that it contained one 100 kroner note (=appr. 10 euros). We then thanked Jesus together. We knew that ths single mother has little money to spend. We lifted our hands and praised Jesus for this woman´s faith and love. «And he sat down opposite the treasury and watched the people putting money into the offering box. Many rich people put in large sums. And a poor widow came and put in two small copper coins, which make a penny. And he called his disciples to him and said to them, «Truly, I say to you, this poor widow has put in more than all those who are contributing to the offering box. For they all contributed out of their abundance, but she out of her poverty has put in everything she had, all she had to live on» (Mark 12:41-44).